Some projects continue to build successfully while some others failed after upgrading JDK. After downloading the latest version of lombok and rebuild, the build completes successfully! 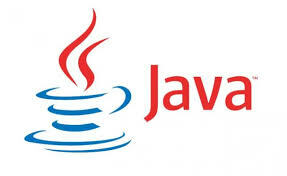 No Comment to " JDK8 java.lang.NoClassDefFoundError: com/sun/tools/javac/code/TypeTags "